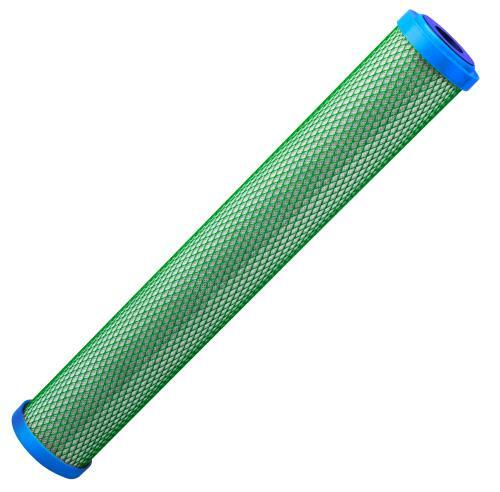 Ideal H2O® Catalytic Carbon filters are the most advanced pre-filtration carbon filters available. 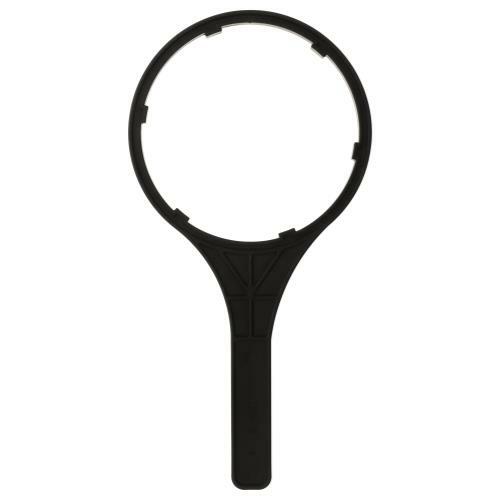 These filters remove 400% more chlorine and chloramine than standard GAC filters. Manufactured with Eco-friendly coconut carbon. 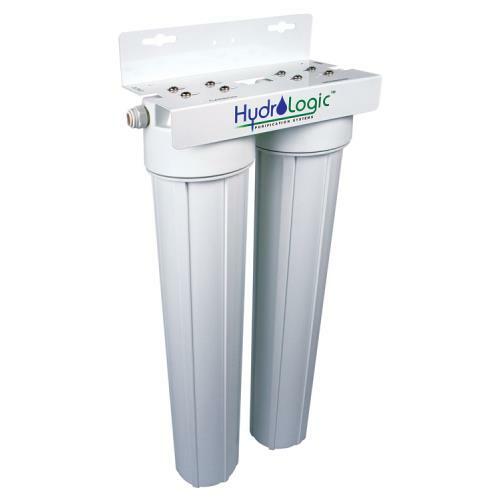 These filters work with Hydro-logic systems as well as Ideal H2O® systems. Due to manufacturing process, filter colors may vary.